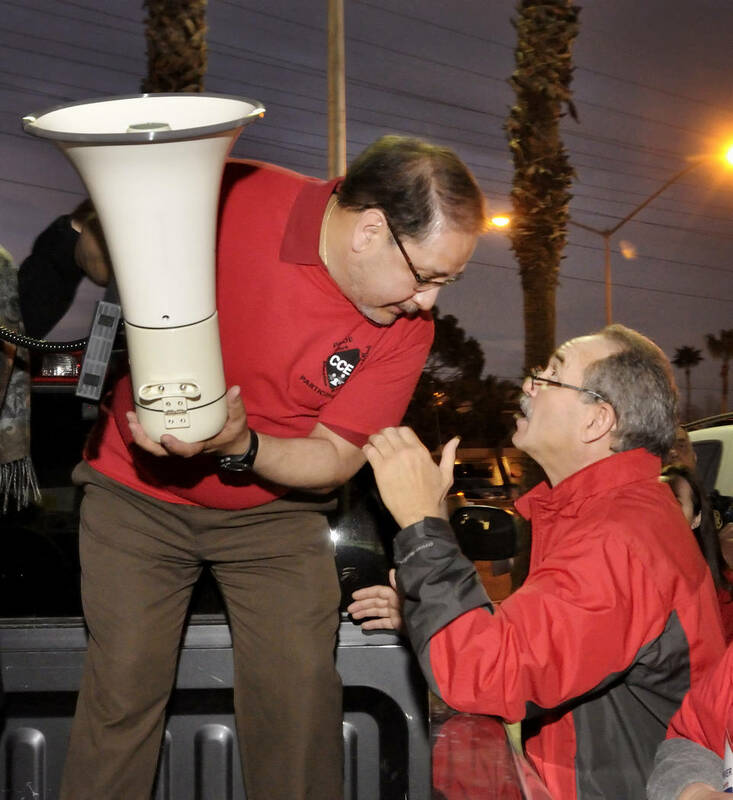 Nevada’s broken collective bargaining system has reduced Superintendent Jesus Jara to begging union bosses not to inflict more financial pain on the district. Predictably, it’s not going well. 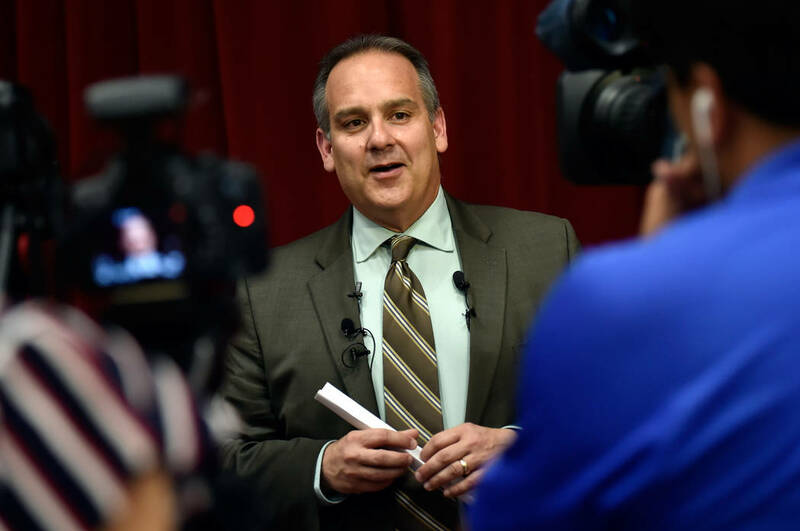 Nevada’s broken collective bargaining system has reduced new Superintendent Jesus Jara to begging union bosses not to inflict more financial pain on the district. Predictably, it’s not going well. 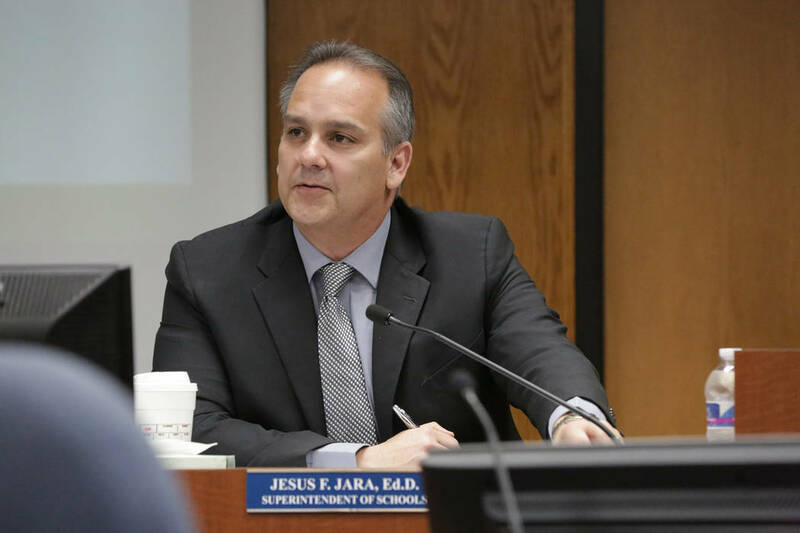 Last week, I broke the news that Jara, who started in June, offered every district employee group a one-time 3 percent raise. That would cost the district almost $50 million. Every indication is that the unions aren’t interested and will take their chances in negotiations. It’s a smart play on their part. Either the district pays up or the dispute goes to binding arbitration. If that happens, they can tell an unelected, unaccountable, out-of-state arbitrator that the district can afford at least a 3 percent raise, while asking for more. The district doesn’t have the money, though. Its offer depended on the teachers union giving up the arbitration decision it won for the 2017-18 school year. That decision will cost the district $51 million this year. 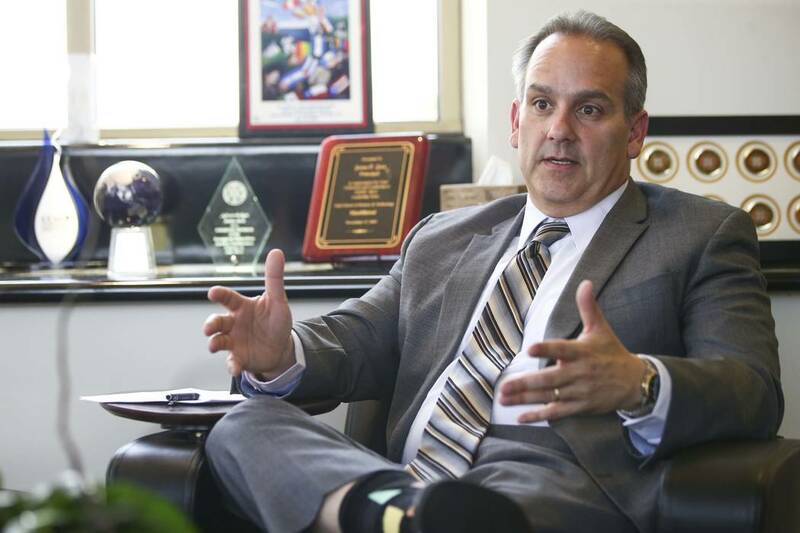 The district hasn’t paid teachers yet, because it appealed that arbitrator’s decision in court. Jara wanted to convince the union to give up its victory from last year for a smaller compensation increase this year. In the private sector, where both sides suffer if a company goes broke, that kind of compromise offer has a chance. In government, however, the dynamics are different. Failing school districts don’t go out of business. They and their union cronies demand more money — because they’re failing. 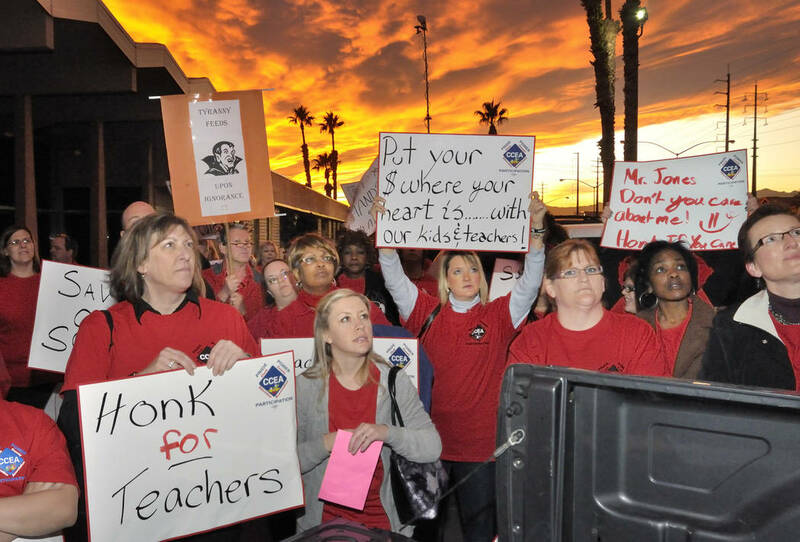 Without the teachers union’s OK, the district won’t have the money to pay for its offer. It lost its appeal in District Court on Friday. It could take the case to the Nevada Supreme Court, but trustees should realize that the reason it’s called binding arbitration is because the decision is binding. 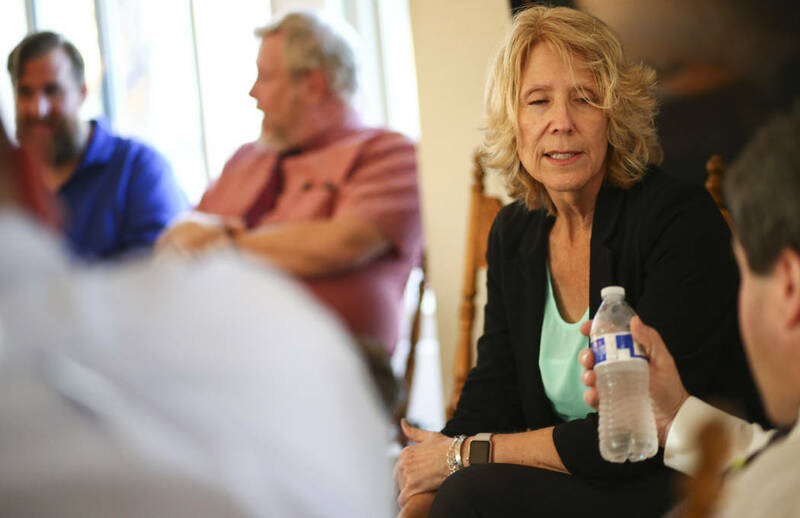 It’s a terrible system, which is why Jara and trustees should demand that the Legislature repeal or reform collective bargaining for district employees. One encouraging sign: Trustees have requested a bill to protect 8.3 percent of the district’s ending fund balance from arbitration. That’s much-needed but unlikely to pass a Democratic Legislature. A similar law couldn’t even pass when Republicans had a legislative majority in 2015. But Jara is also preparing to ask for more money from state lawmakers. Even if he succeeds, he won’t control the new funding. 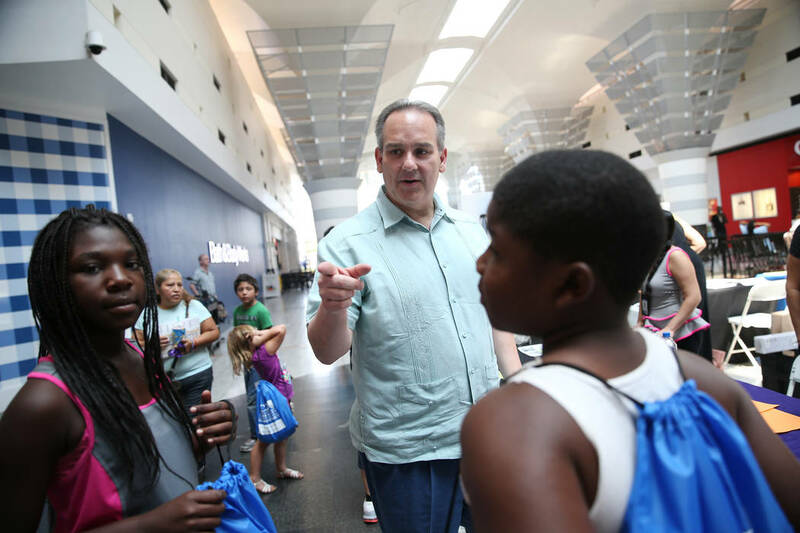 The Legislature could direct the money to specific programs, called categorical funding. In that case, Jara would implement someone else’s plan. If lawmakers increase unrestricted or base funding, district unions will demand massive pay hikes. They’ll likely succeed, because if a union doesn’t get what it wants in negotiations, it can take the dispute to binding arbitration. Per state law, the first thing the arbitrator looks at is the district’s “ability to pay.” Dumping more money into the system will lead only to paying the same people more for doing the same thing. This isn’t just theoretical. It’s what happened three years ago after Gov. Brian Sandoval forced through the largest tax increase in Nevada history to boost education funding. Notice something about Jara in all of this? He’s the outside expert brought in to save the district, and he has almost no ability to implement his ideas. Imagine if the law required the new CEO of a failing company to keep the same policies and projects in place and to use any new revenue to pay the same employees more money. Imagine if the only thing the new CEO could do was raise the price of the company’s products. It’s a laughable scenario, but that’s comparable to what Jara is facing thanks to Nevada’s collective bargaining statutes. It doesn’t have to be this way. 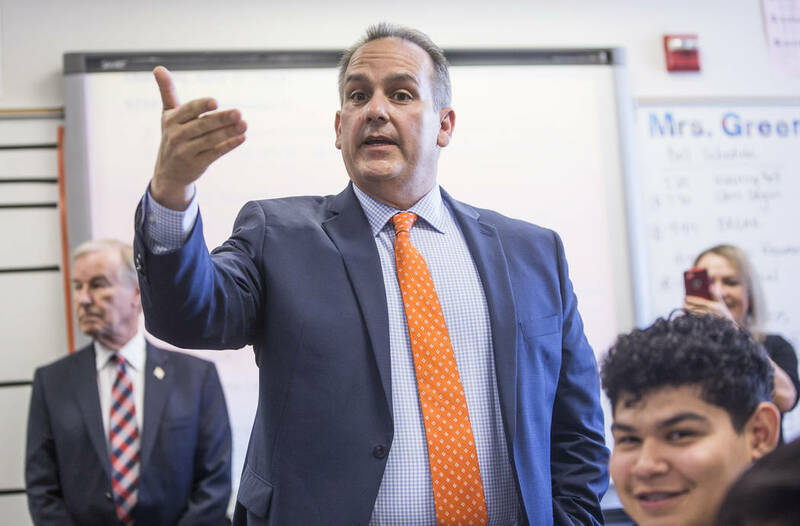 Florida, where Jara worked previously, allows collective bargaining but leaves it to local school boards to make the final decision in case of an impasse. Jara said he’s not advocating for that here. Too bad. Perhaps when he learns the consequences of Nevada’s dysfunctional collective bargaining laws, he will call for reform. Collective bargaining changes would give Jara something he needs to succeed but currently lacks: authority.